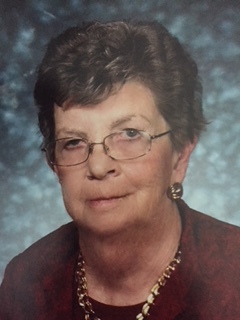 Betty Jean Holthus passed in peace May 24, 2018, at the age of 84. She was born May 4, 1934, in Denver, Colorado, to Auster (Pat) and Gladys Patton. She grew up in Haswell and Eads. She graduated from Eads High School in 1952. She received her Licensed Practical Nursing (LPN) degree in 1954. She worked many years as an LPN in Eads and Denver. She moved back to Eads from Denver in 2010. Betty is survived by her daughter, Shelly Koets (David) of Littleton, Colorado; grandson, Tyler Koets of Colorado Springs, Colorado; sister, Margaret Frazee, of Eads, Colorado and brother, Robert Patton (Madelyn) of El Reno, Oklahoma, as well as several nephews and nieces. She is preceded in death by her parents, Pat and Gladys Patton and her son, Barry Holthus. 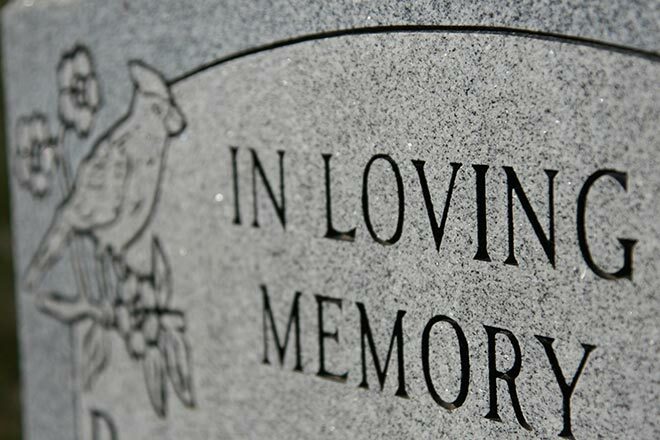 Memorials may be made to the charity of your choice. Betty was laid to rest in the Eads Cemetery. Funeral arrangements were entrusted to the care of the Brown Funeral Home in Eads.